Since being established in 1836 we have had responsibility for the leadership, support, growth and encouragement of our schools. Our current 159 schools are spread across 18 local authorities; we care for 56,000 students, as well as, many thousands of teachers and support staff working in our schools. Key purposes of the LDBS are “to promote church schools” and “to promote education which is consistent with the faith and practice of the Church of England”. 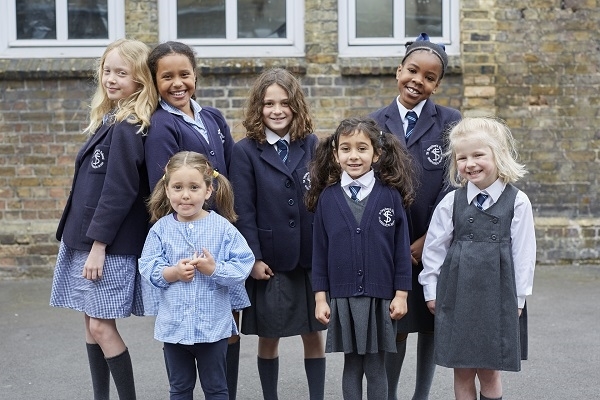 From single form entry primary schools to large secondary schools our family of schools covers a large area of London, North of the Thames, and Surrey. We are continuing to build schools through the Free School policy. Our ambition is two-fold: that all our schools will be valued for their excellence in education; and that there will be a place for every child wishing to go to a Church of England school.